The wildness lives inside of you. 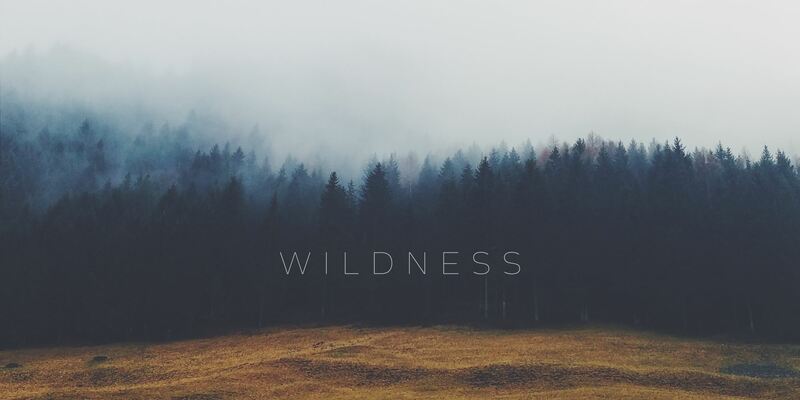 WILDNESS is an online literary and arts journal that seeks to promote contemporary fiction, poetry and non-fiction that evokes the unknown. Founded in 2015, each thoughtfully compiled issue strives to unearth the works of both established and up-and-coming writers and artists. A new issue is published every two months.